Florence Pauline Basubas is a fourth-year student studying Natural and Social Sciences. 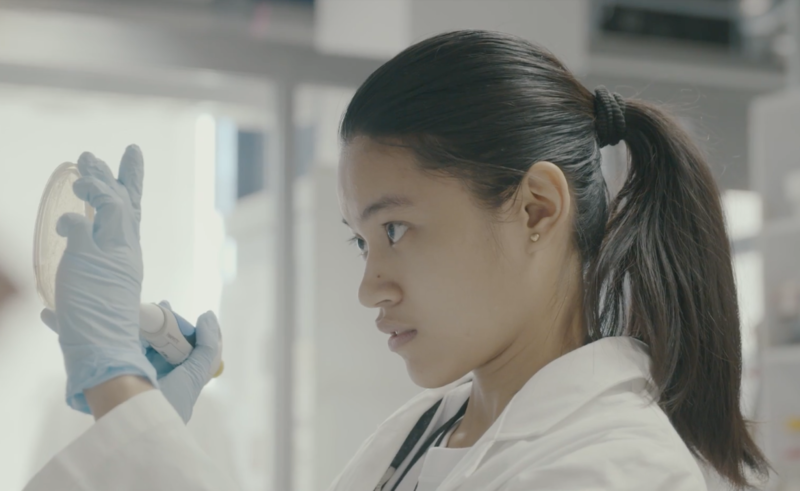 Having been impacted by her experience contracting dengue fever when she was younger, she now aspires to pursue a career as an infectious disease scientist, doctor, and policymaker. While studying in Seoul, Florence completed a lab research internship at the Institut Pasteur Korea. Having been the youngest person to ever work in that laboratory, she drew from different habits of mind and foundational concepts (HCs) when analyzing experiments and research ideas brought forth by her colleagues. Florence is excited to take what she has learned in class, as well as in real world experiences like the Institut Pasteur, and apply it to her Capstone project: a bimolecular experiment that focuses on the inferences she has made on potential treatments for dengue fever.